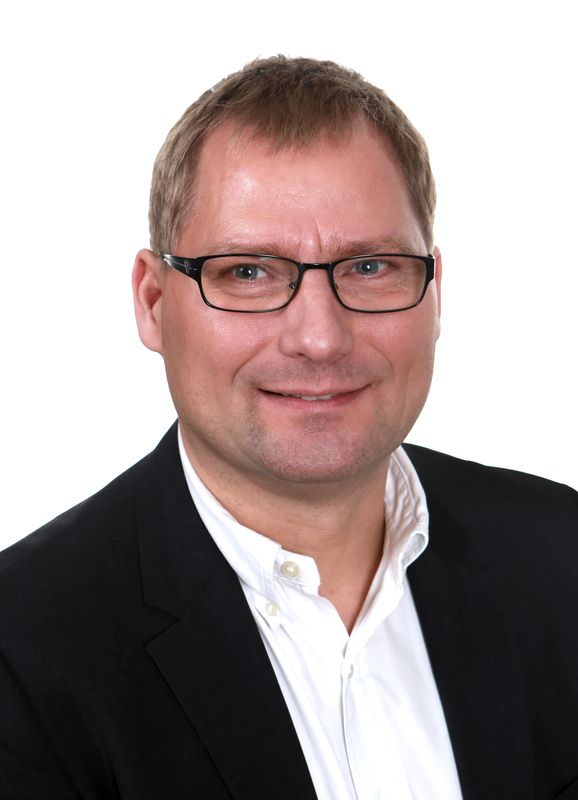 Søren Kjærulff (Male), Ph.D., CEO, Fermbiotics and CTO Fermentationexperts. Responsible for development of fermented plant and macroalgae food and feed products. He is responsible for introducing the product to the market, investigate and develop its functionality, identify the regulatory requirements, as well as go-to-market strategies. Former Novozymes R&D senior director of biopharmaceutical R&D responsible of anti-microbial and anti-inflammatory peptides and albumin half-life extension of peptide drugs. Former vice president of R&D at Pantheco and Santaris Pharma. 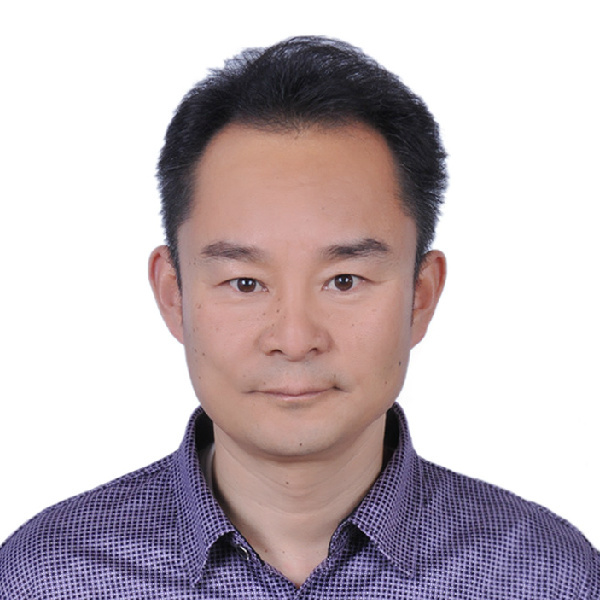 Dr Wei Dongzhi has completed his PhD in 1989 from East China University of Science and Technology, China. He is the Director of Newworld Institute of Biotechnology and Professor of Biotechnology in East China University of Science and Technology. He has over 200 publications that have been cited over 6000 times, and his publication H-index is 34 and has been serving as editorial board members of 5 reputed Journals. 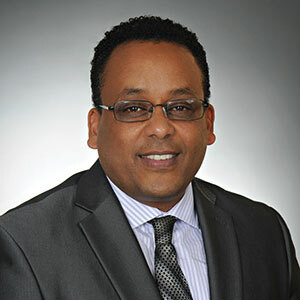 Dr. Lew Christopher holds degrees in Chemical and Biochemical Engineering, and has more than 20 years of industrial and academic experience. Currently he serves as Director of the Biorefining Research Institute at Lakehead University. His mission is to add value to the Bioeconomy by applying integrated approach to development of renewable energy technologies. 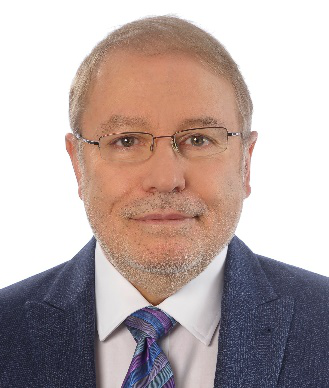 He is member of the editorial board of several international journals, advisory boards, professional societies, and has made over 400 scientific contributions to the field of Bioprocessing of lignocellulosic biomass. 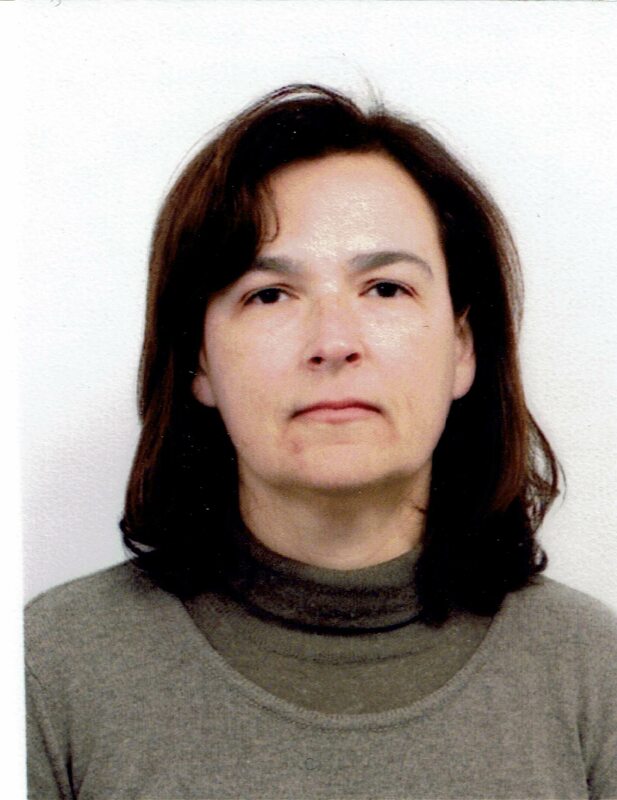 Dr. Nidia Caetano currently works as Integrated Member at LEPABE(Laboratory of Process Engineering, Environment, Biotechnology and Energy) with expertise in Engineering Education, Environmental Engineering, Chemical Engineering. She is active researcher is in the field of Process, Product and Energy. Biofuels, Microalgae, Biorefinery, Waste valorization, Sustainability, Wastewater treatment. 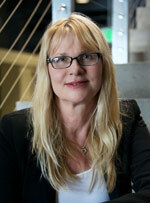 Dr. Birgitte K. Ahring is a Battelle Distinguished Professor at Washington State University. During her years at WSU she established a new line of research in a dedicated building for Bio-products research further including the biomass group out of Pacific Northwest National Laboratory, PNNL. Her research group has worked intensively for years on Biorefinery solutions to the production of biofuels and bio-products with a focus on tailoring biocatalyst and optimization of fermentation to products. Besides, she is the inventor of the Advanced Wet Explosion pretreatment process, a process, which has been found to be superior, for making biomass materials available for further processing to bio-products and biofuels. This process is now in industrial scale with a planned major expansion over the coming years. Dr. Ahring has published more than 400 papers, has 22801 citations and an H-factor of 79. 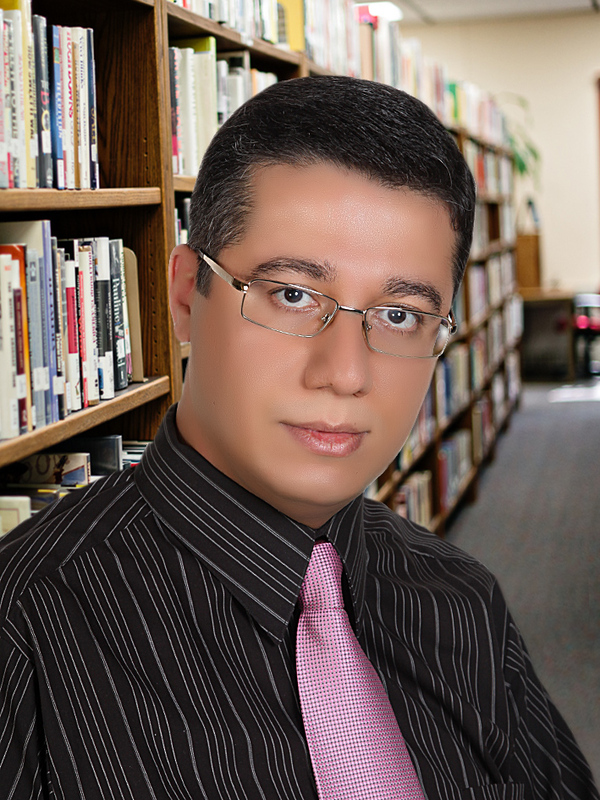 Dr. Saady is an assistant professor at Memorial University of Newfoundland. He is specialized in bioprocesses and biotechnologies treating and converting organic waste into biofuel and bioenergy and value-added by-products using wet and dry anaerobic digestion and microbial fuel cell. He received B.Sc. in Civil Engineering and M.Sc. 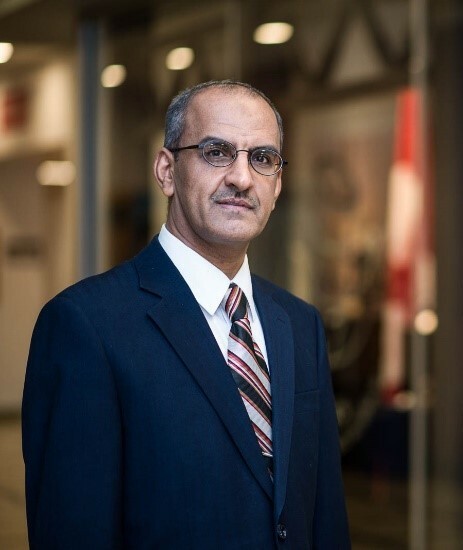 in Environmental Engineering from the University of Technology, Iraq, and Ph.D. from University of Windsor, ON, where he taught in general and environmental engineering. He worked at Dairy and Swine Research and Development Centre, Agriculture and Agri-food Canada, Sherbrooke, Qc, where he investigated livestock and agricultural waste management. He received seven prestigious scholarships including three NSERC scholarships. He published 30 research articles, two book’s chapters, and presented in 10 international conferences. He served as an Editor-in-Chief for Advances in Recycling & Waste Management Journal published by OMICS and as editor for IJEWM and IJEE published by Inderscience. He served on organizing, program or scientific committees for more than 18 international conferences. bioprocesses, biotechnologies and converting organic waste into biofuel and bioenergy. 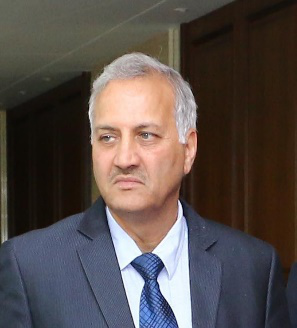 Prof S K Bhatnagar served as Dean, College of Biotechnology in S V P University of Agriculture & Technology, Meerut, India and also worked on several administrative positions like Chief Personnel Officer (Pro-VC), Nodal Officer, College of Basic Science and Humanities, Chief Warden, Chairman, Screening Committee for CAS, Chairman, Discipline Committee, Director, Training & Placement besides Officiating as Registrar several times in the same university. Prof Bhatnagar established internationally recognized “Society For Plant Research” in the year 1988 under the aegis of which an International Journal of Plant Research “VEGETOS” having NAAS rating of 6.04 (2015-16) is being published. Presently Prof Bhatnagar is the Editor in Chief of VEGETOS. He is the Fellow of Botanical Society of India (FBS), Member of Phycological Society of France (MPS) and Fellow of Linnean Society of London (FLS) besides being honoured by the most prestigious VASVIK award-2010 for agriculture research at Mumbai.